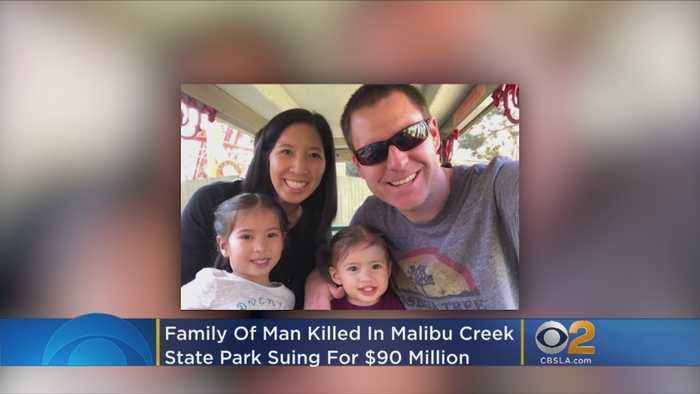 The family of a man who was shot to death while camping at Malibu Creek State Park last June has filed a $90 million lawsuit against several agencies, alleging they didn’t do enough to warn the public about the fact that there had been multiple unsolved shootings in the area dating back to 2016. Colorado State Patrol Cpl. 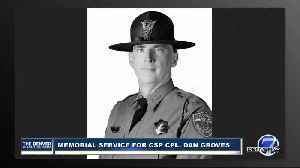 Daniel Groves was remembered Thursday as a fun, music-loving family man and a proud member of the CSP. You can watch the full memorial service in the player.